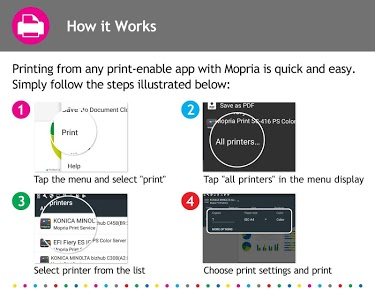 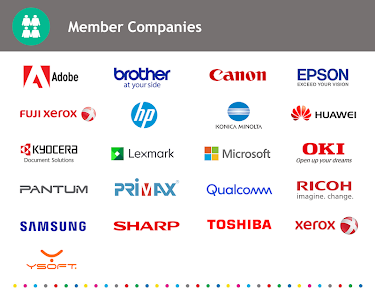 If you want to check to see if you printer is Mopria® certified before installing the Mopria Print Service, check here: http://mopria.org/certified-products. 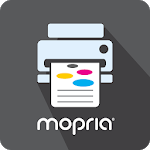 For more detailed information, visit the following website: http://mopria.org/en/faq. 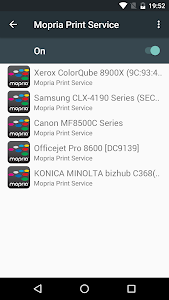 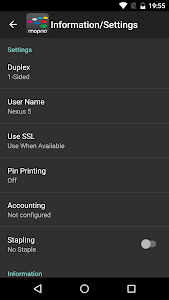 Similar to "Mopria Print Service"